FIVE BEDROOM HOME ON 20 HA ( 50 Acres ) WITH SELF CONTAINED FLAT. 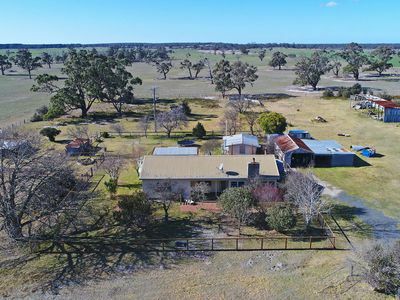 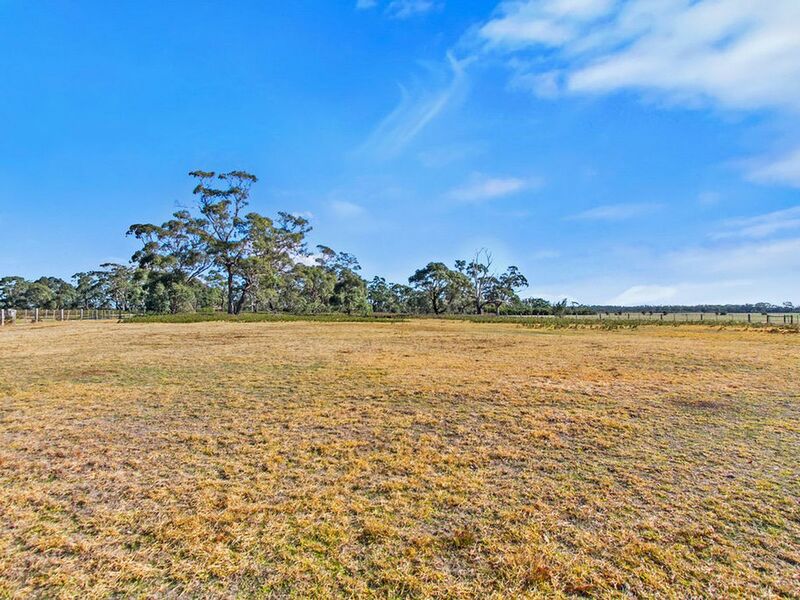 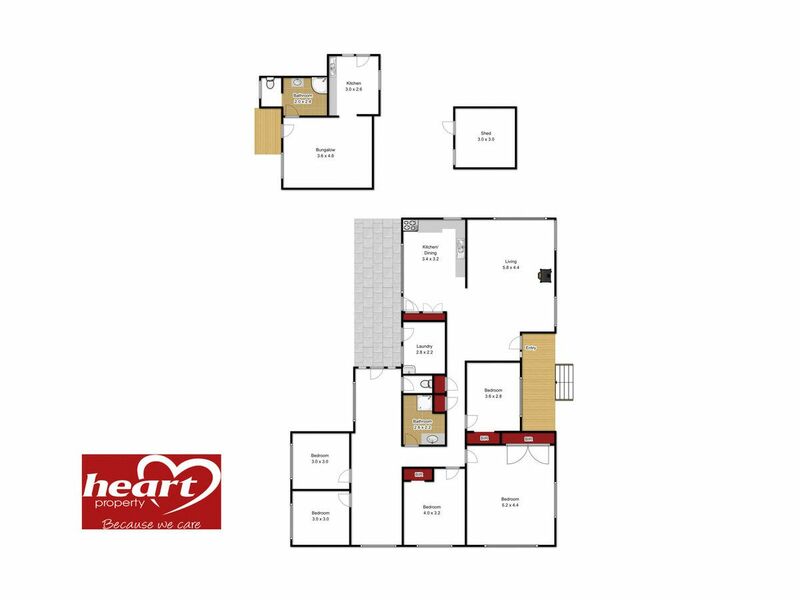 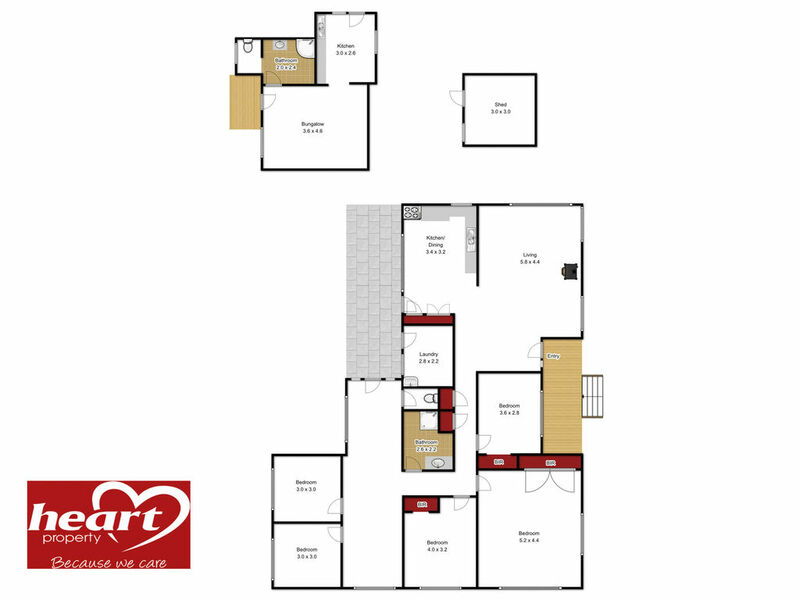 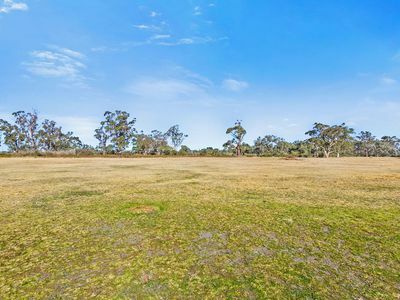 This is an excellent opportunity to purchase an affordable broad acre farmlet at Longford with dual occupancy and shedding. 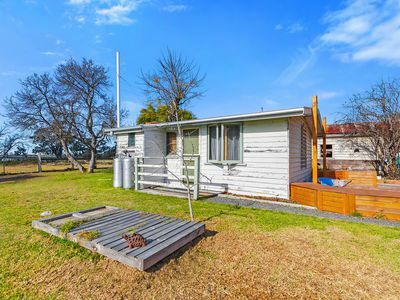 With the closest neighbour over 200m away you are totally private and will feel like you are in the middle of nowhere, yet you are only 10 minutes from Sale and only 15 minutes to our famous 90 Mile Beach. The five bedroom home is quite comfortable although it does need a coat of paint and some minor structural work on the extension. 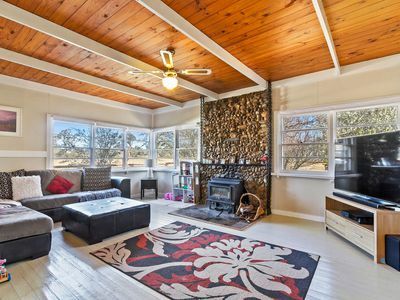 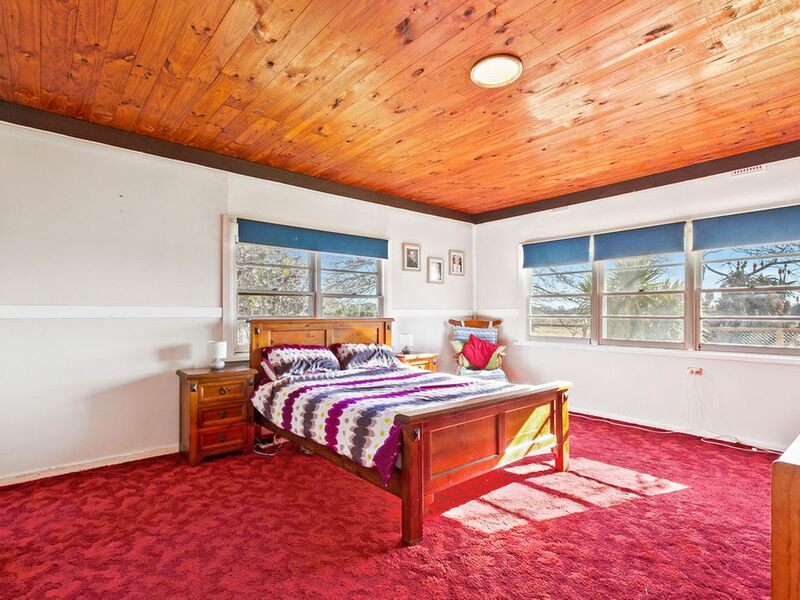 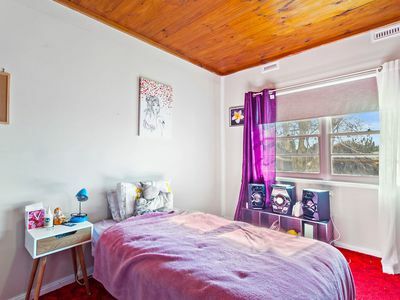 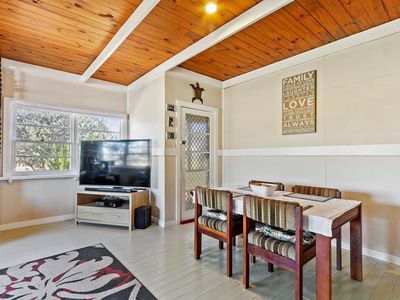 Comprising a good sized living room with a stone feature wall, timber ceiling and wood heater, five bedrooms of which three have built in robes, a functional kitchen with new dishwasher and gas stove, a shower room, an enclosed back porch which would be great for the children to play, a separate toilet and a good sized laundry. 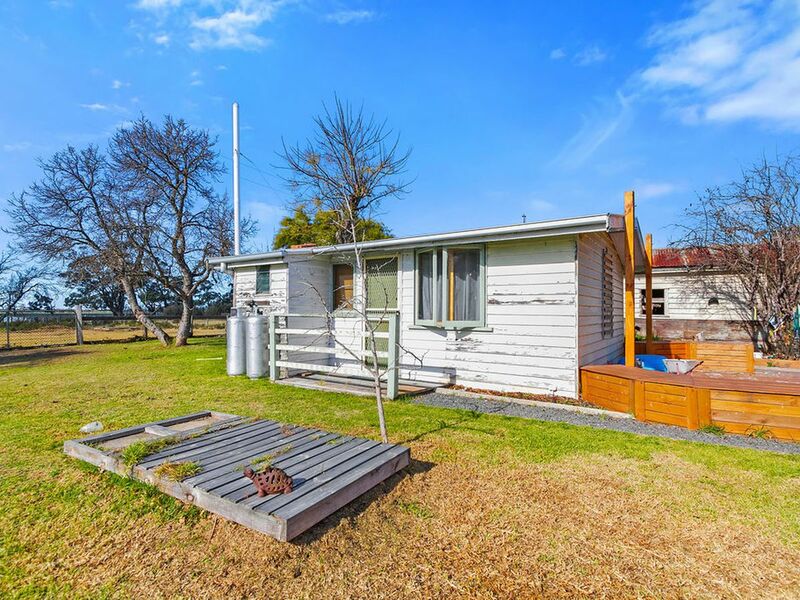 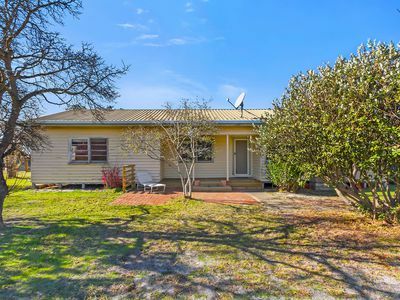 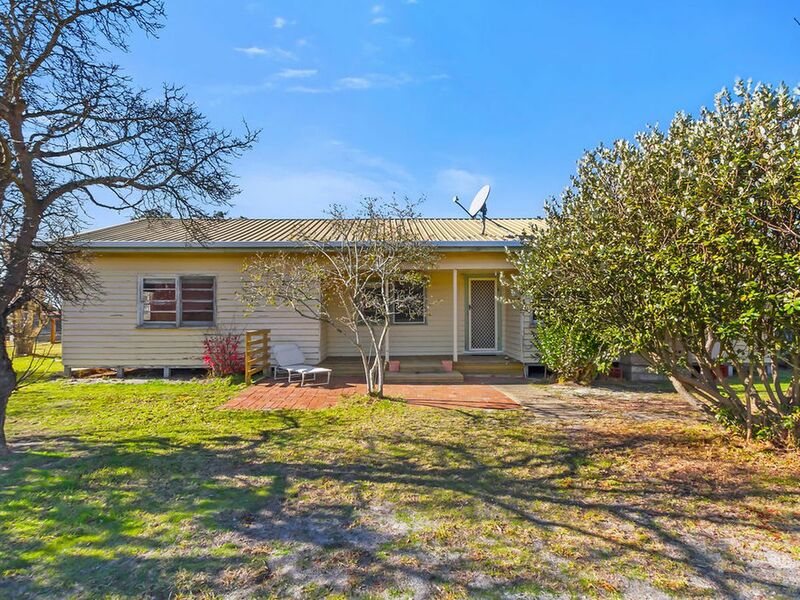 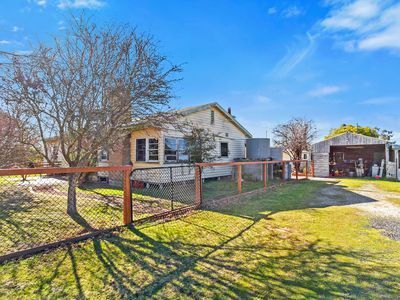 Outbuildings include a large old shed that will store two cars and some farm equipment, garden shed, wood shed and chook shed. Water is supplied from a bore and two rain water tanks. 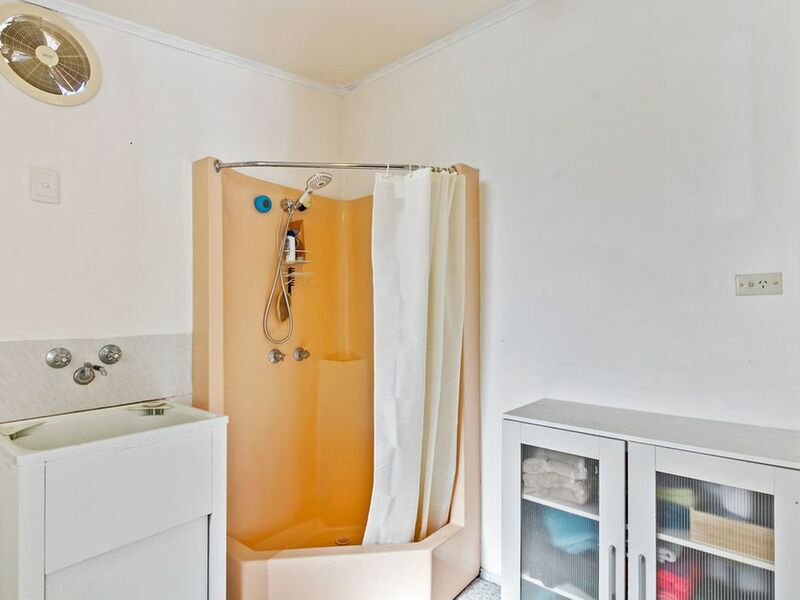 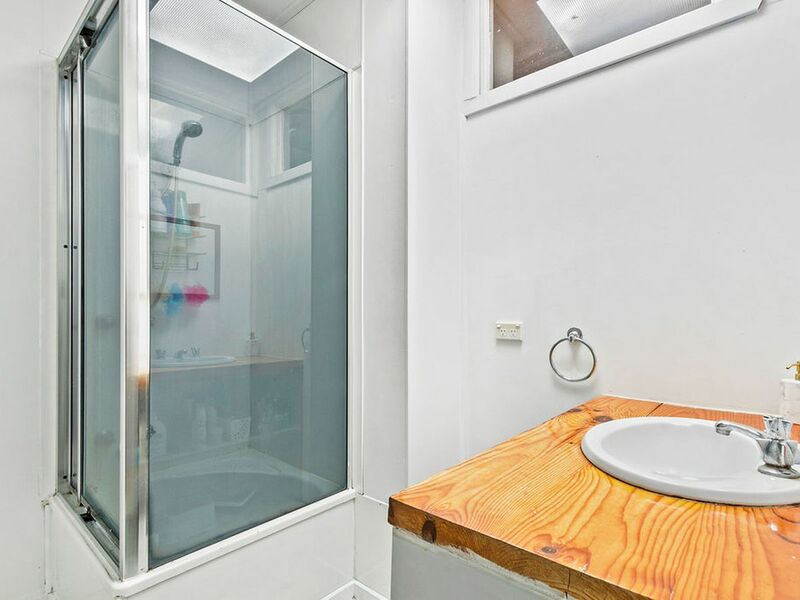 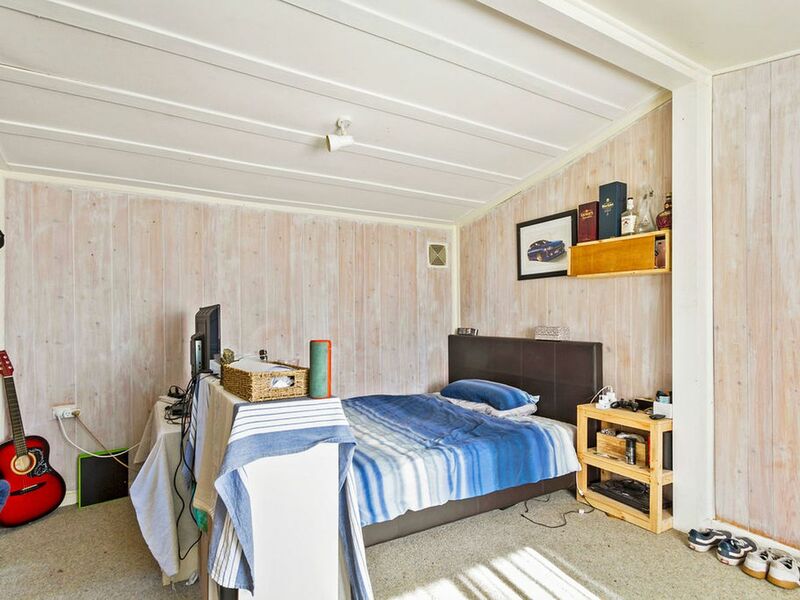 There is also a very neat self contained flat with its own electricity and gas bottles so you could rent it out quite easily or put the noisiest child in it. 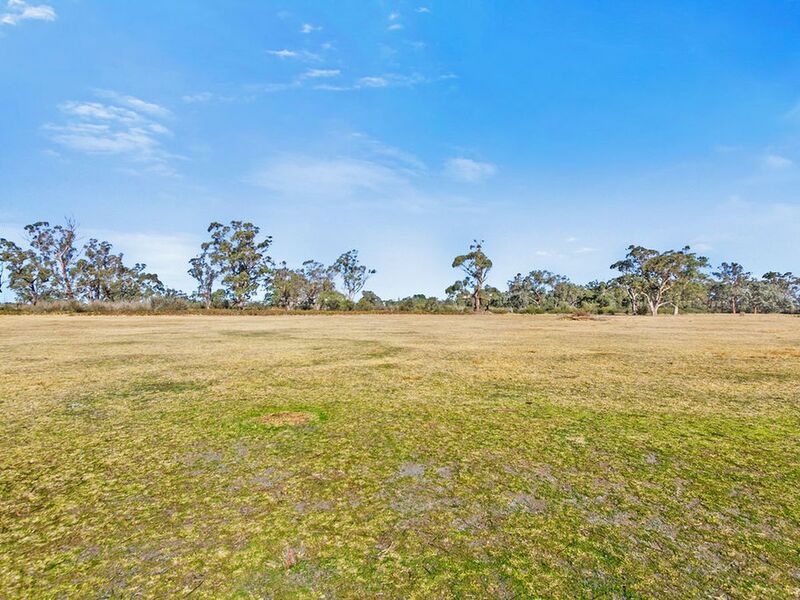 The land is reasonably level and mostly cleared and includes a dam for stock water. 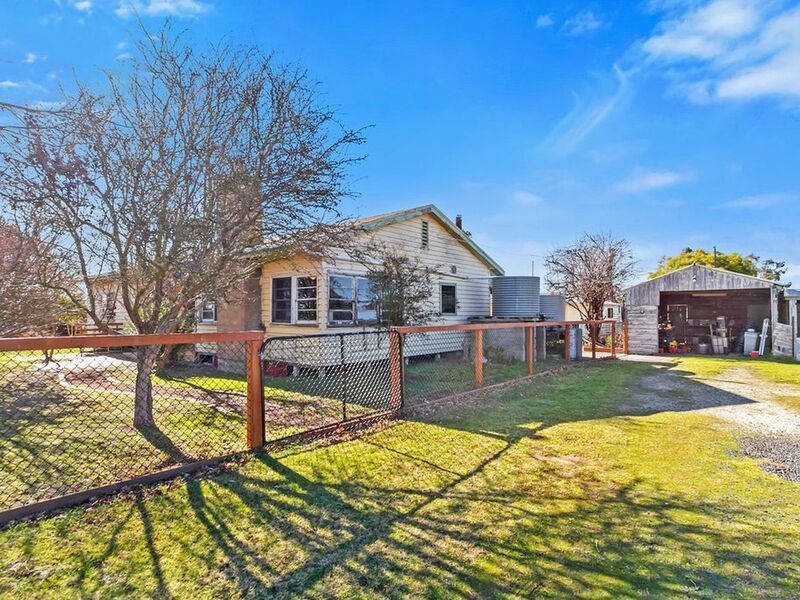 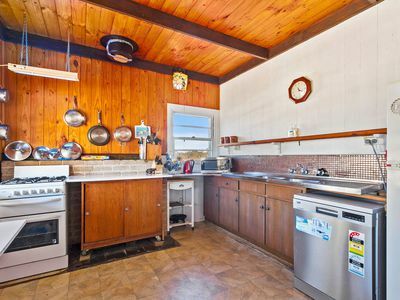 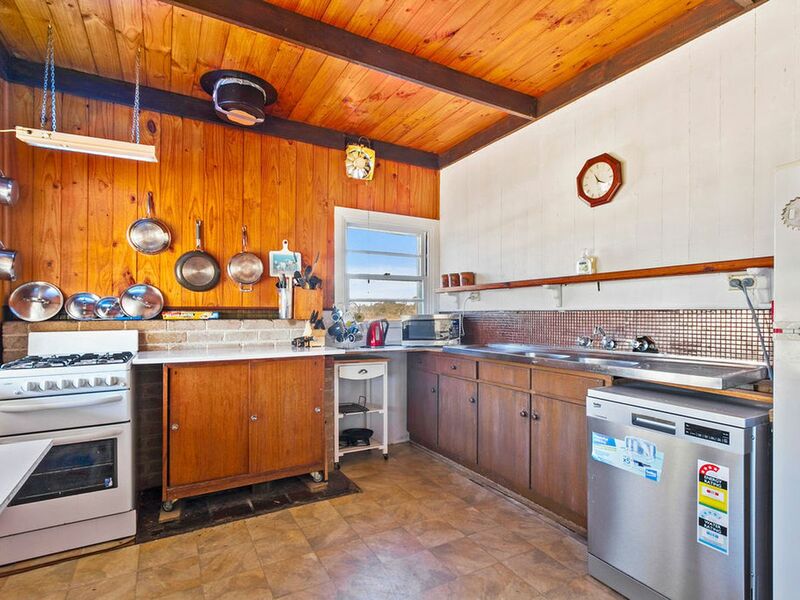 These properties are as scarce as hens teeth so be quick to inspect this property as it is bound to attract considerable interest.